A bucket-list trip takes some serious planning, so start thinking about it well in advance — ideally a year or more out if you want to ensure the best time of year and the best lodging. And commit to spending the budget needed to do it right; a once-in-a-lifetime visit is pricey by its very nature, and this is not the time to skimp. Some couples want to mark life’s milestones with travel milestones — you know, those trips that you’ve always dreamed about but never seem practical, or require too much time and energy for a “regular” vacation. We say there’s no better time than the present to make a lifelong travel dream come true. Here are four epic locales that are also totally romantic. 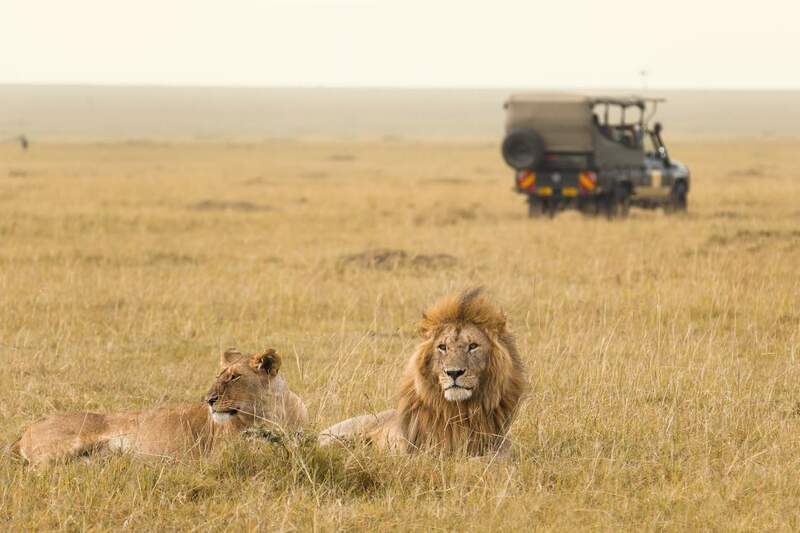 Seeing the grandeur of wildlife in its own environment gives perspective that is life-changing, and pairs perfectly with a life-changing event like your wedding. From the Serengeti plains of Tanzania to the wetlands of Botswana and beyond, you’ll find amazing safari lodges and Out of Africa-style tented camps oozing with ambiance, along with perks like infinity pools and the best South African wines. This 15th century Andean citadel is atop many travel bucket lists, and it lives up to the hype. 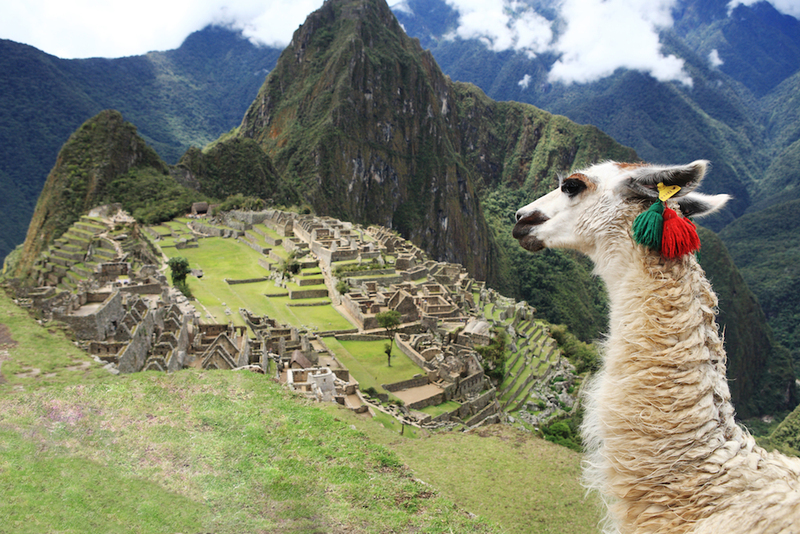 We say, skip the five-day hike along the Inca Trail and do it the romantic way, via luxury rail, complete with tablecloth service and as many pisco sours as you can handle. You’ll get plenty of exercise hiking up and down the ruins, which offers different aspects of beauty as the sun changes position. Bookend your visit with stays in the rural Sacred Valley region (as peaceful as its name is evocative), and surprisingly sophisticated Cusco. We love the desert — for its beauty and serenity, and for the perspective gained by witnessing all of the life that exists in a seemingly barren place. 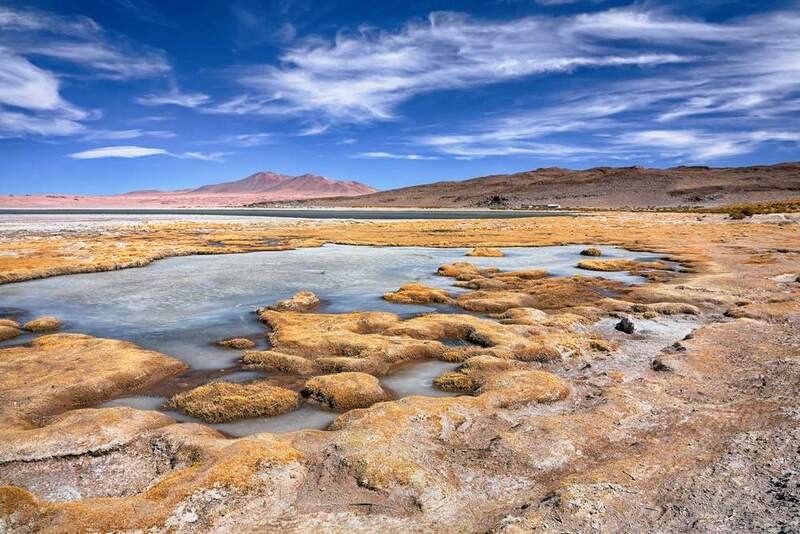 Spread out between the Andes and the Pacific, the 600-mile-long Atacama is said the be the driest place on earth. A few strategically placed adventure lodges give you access to mountain climbing, horseback riding over the plains, and the luxurious dichotomy of amenities like swimming pools and spas, upping the unworldly nature of the experience. Magic. What’s not to love about a honeymoon in the birthplace of adventure travel? 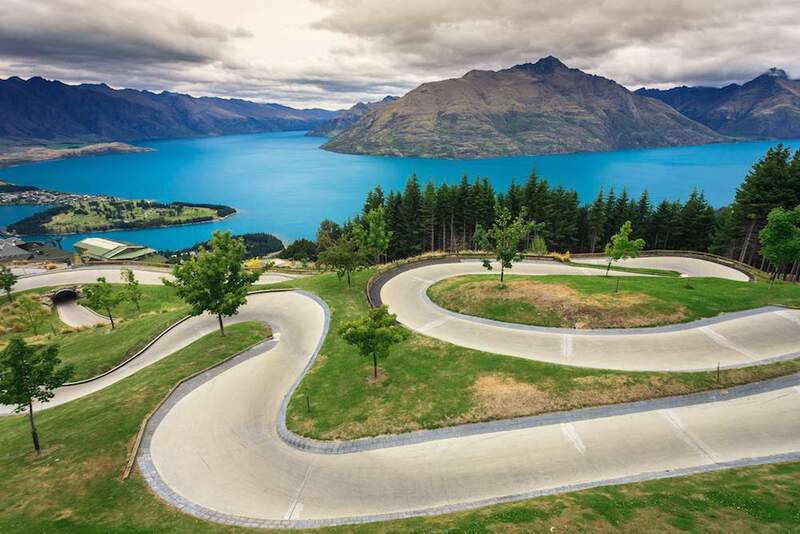 New Zealand is stunning, diverse and a little bit crazy—they invented bungee jumping, base jumping, zorbing, you name it. Start off on North Island for dining and nightlife in Auckland or Wellington, soaking in geothermal waters in Rotorua or wine-tasting your way through Hawkes Bay. Then head to South Island for the most stunning adventures, such as heli-hiking, kayaking Milford Sound or spying on penguins in the Otango Peninsula. Along the way you’ll find amazing lodges offering custom guided adventures and all the romance you want on a honeymoon.